It takes many years for trees to grow, mature and bear fruit. 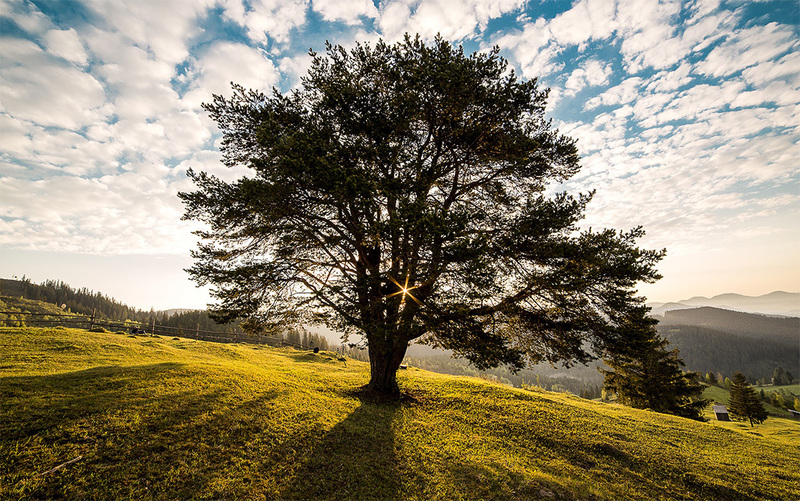 Just like trees, it may take time for businesses to become profitable. If a business doesn’t bear fruit right away, don’t give up. Be patient and nurture the business into a strong and worthwhile business. The greatness of our lives is measured by how we live each day dedicated to building strong relations, supplying quality products and comprehensive knowledge backed by superior after-sales service and genuine warranties. Whyte’s Specialised Equipment has more than 30 years combined industry experience in carpet & hard surface cleaning equipment, training, support and servicing for professionals.